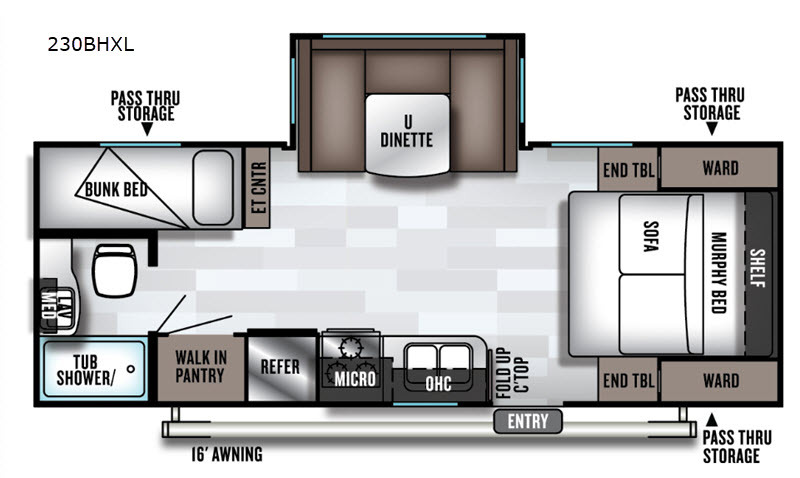 The Salem Cruise Lite by Forest River are lightweight yet affordable travel trailers and toy haulers for those wanting to cruise into fun. 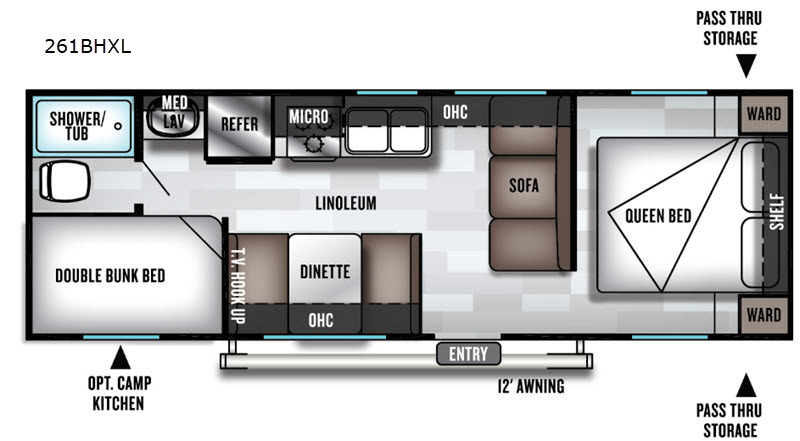 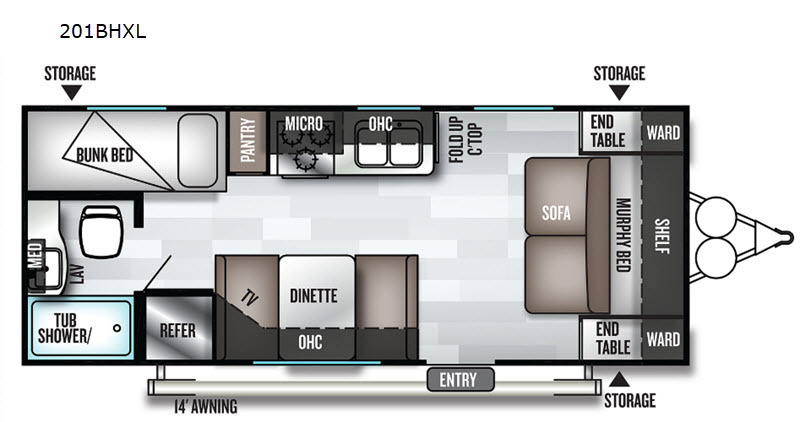 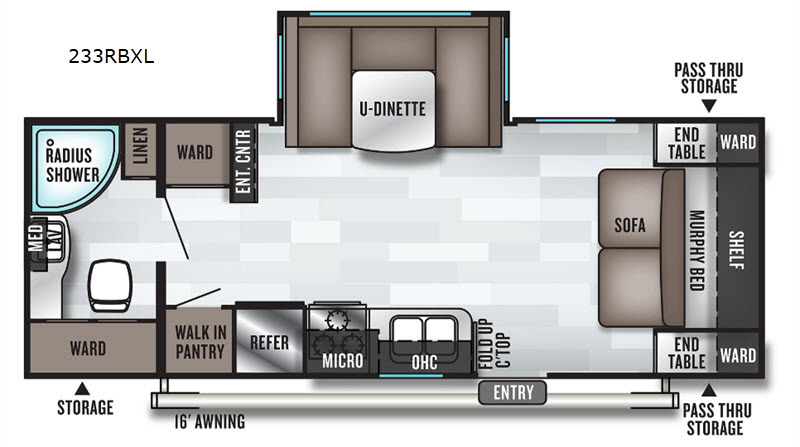 The Cruise Lite offers all the features of a higher priced RV but for a value you and your family can afford. 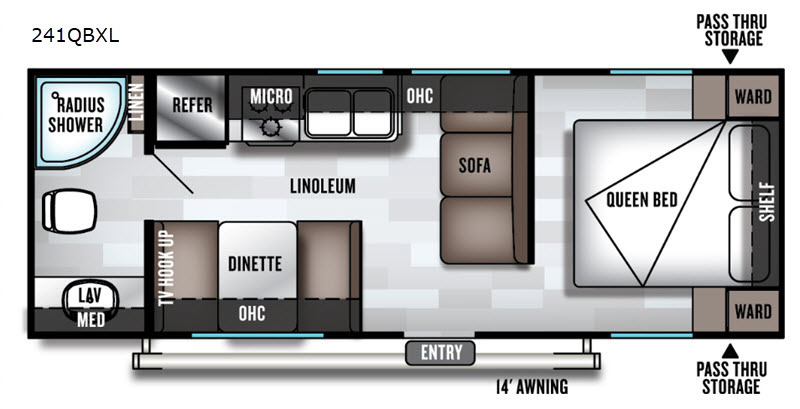 You'll enjoy all the kitchen amenities you need to prepare your daily meals and a bath included in each model so you don't have to use the camp facilities. 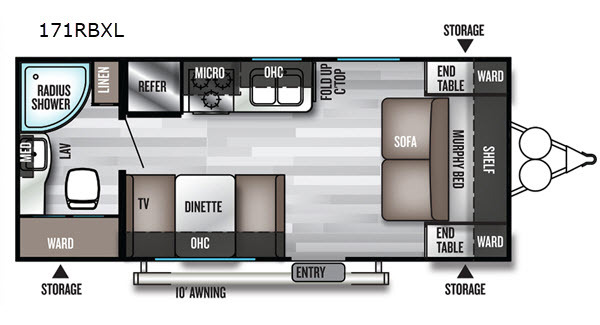 Each unit includes plenty of storage for all your gear. 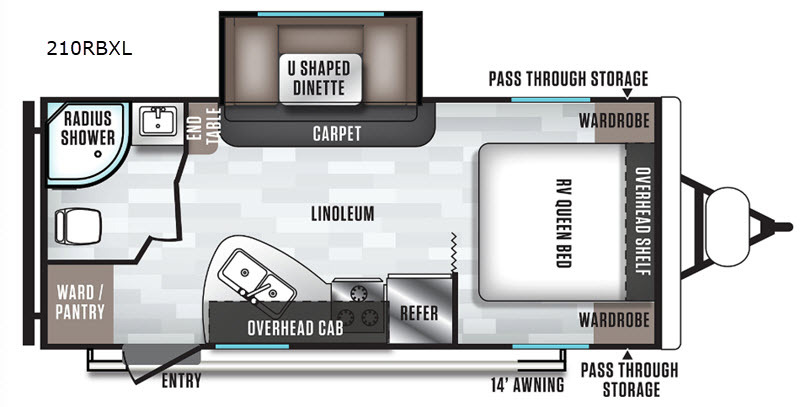 Whether you are looking for a toy hauler for your weekend riding trip, or a couples trailer to travel with your spouse, or even a travel trailer with a bunkhouse to bring the whole family along, you can be sure there is a unit that fits your family's needs best. 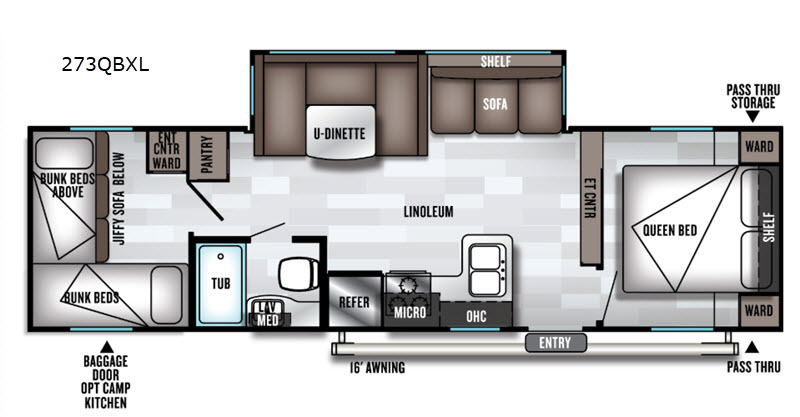 Choose quality and value for your next RV with a Salem Cruise Lite travel trailer or toy hauler by Forest River! 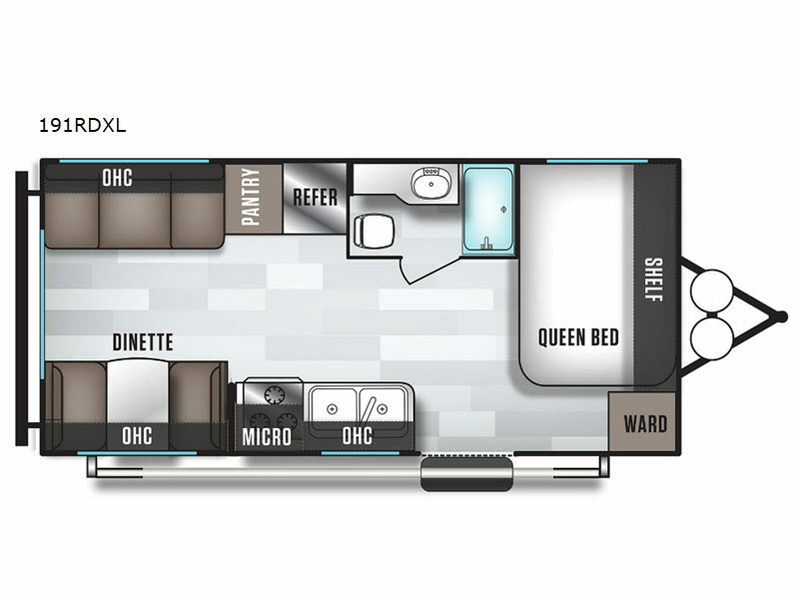 New Upgraded Metal Layout with Graph.